A custom pool or spa adds a level of sophistication and enjoyment to a property unlike most other investments. 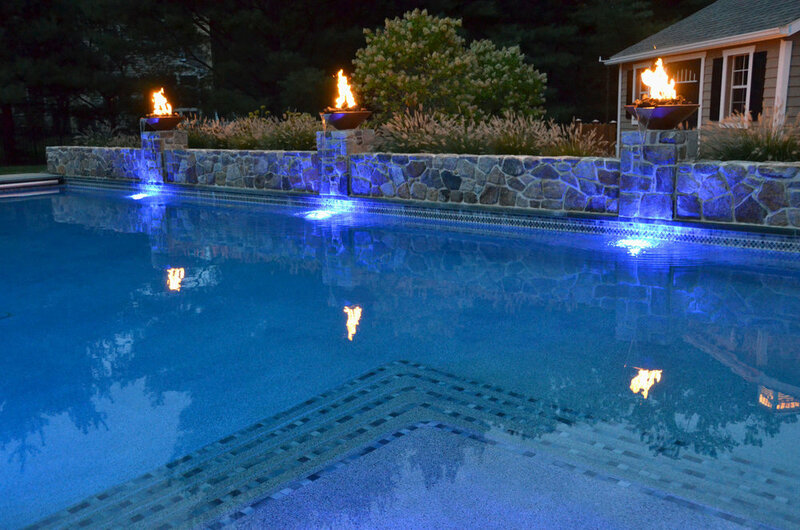 Whether you're looking for a lap pool, a family entertaining pool, or a "staycation" installation that makes every day of summer a vacation, we can provide experienced service from design to installation. Limited only by your imagination, we can provide design services, concept imagery, and cost estimates as well as construction services, project administration, and pool maintenance for years to come. We can work with you, your architect, or landscape designer to develop or integrate a larger design or master plan for your property. If you're looking for a more natural option to traditional pool filtration, take a look at our Natural Swimming Pools. Call 610.327.1423 to speak with our staff OR fill out our online Contact Us Form by clicking HERE.